Small houses are sometimes the best choice for many people. 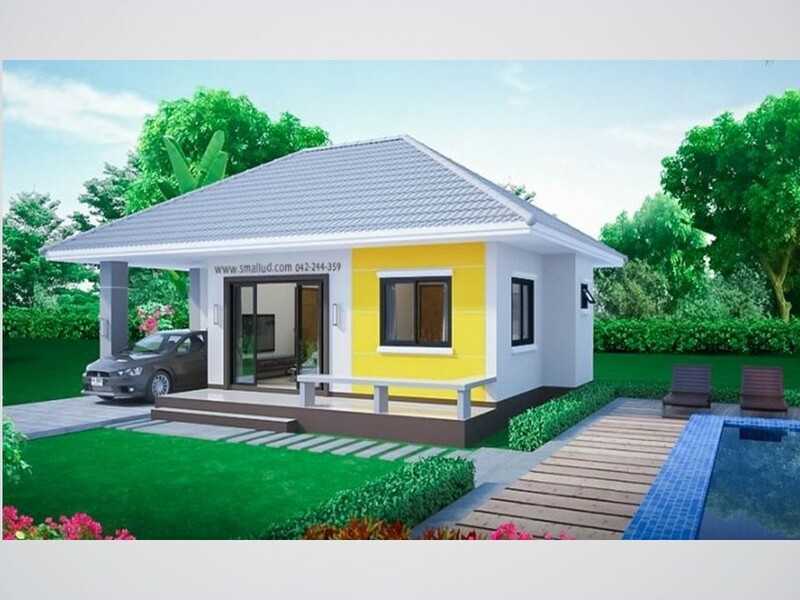 Even though we dream to have beautiful villas or big houses, sometimes our budget does not cooperate with what we want, instead settle for what we need. In recent years, people have been starting to realize the value of downsizing and opting for small homes. But living in a small house does not mean you are sacrificing for the things that you love. Small houses come in an array of gorgeous styles that maximize the minimal space, making everyday living a lot more efficient with considerably less clutter. For some of us, it is a challenge to pack in everything in a limited space or area, but professional architects and designers have tackled the challenge admirably. Check out the following 13 small but nice looking houses for small families! Beautiful house designs are taken from www.smallud.com!